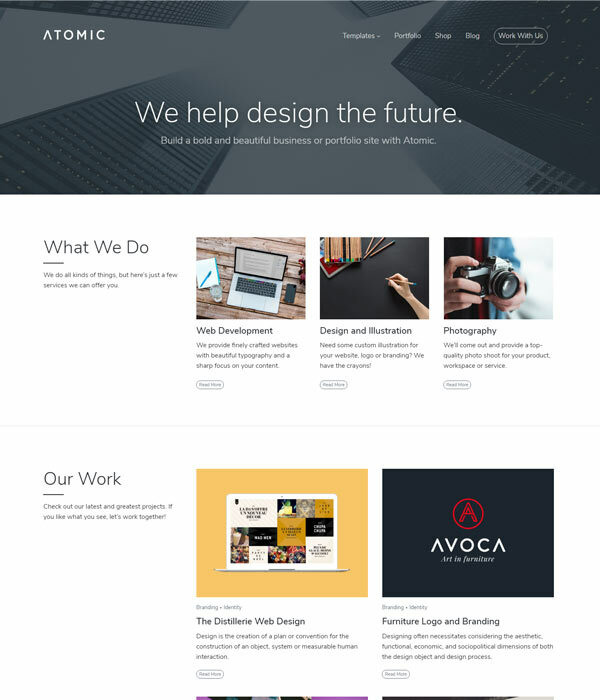 Agency WordPress themes come in all shapes and sizes but they should all be great at showing off amazing work and highlighting the culture of your agency. 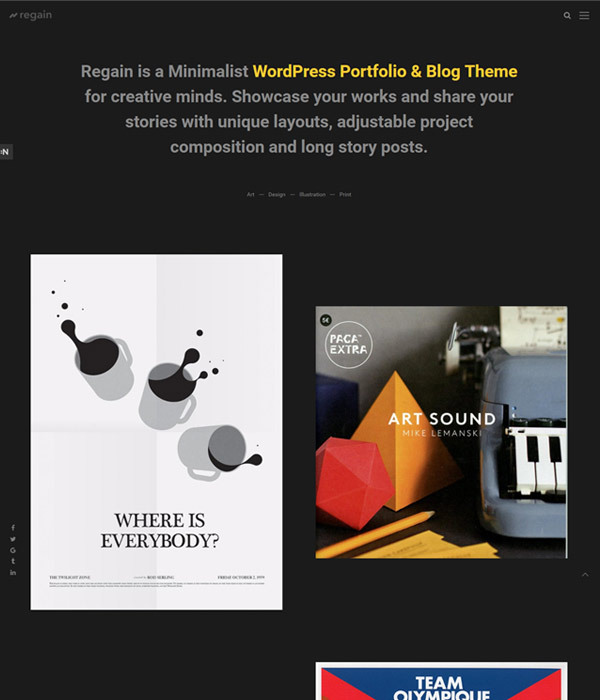 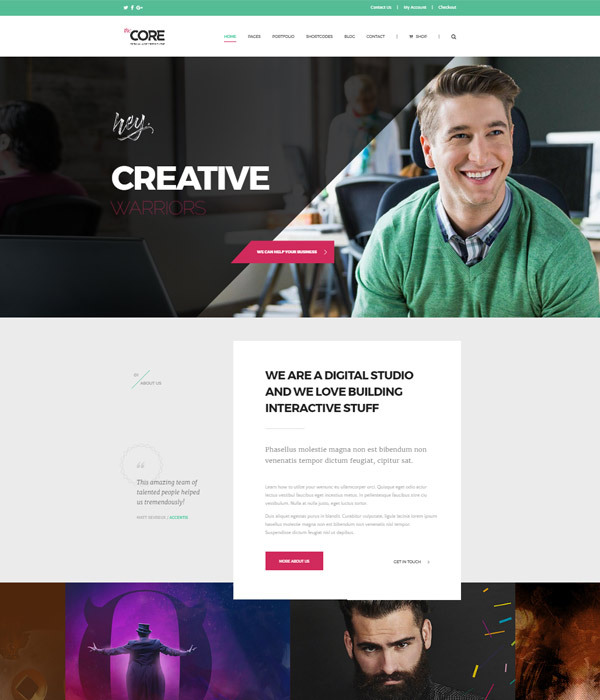 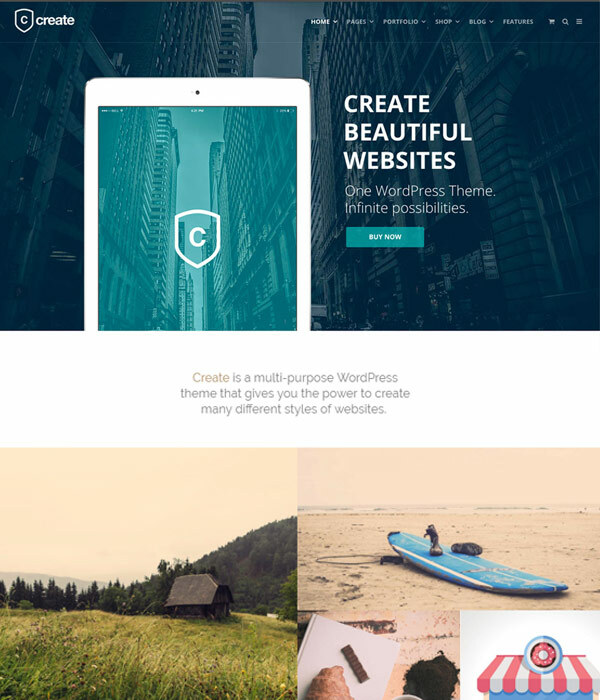 Take a look at this great selection of agency WordPress themes from some of the best theme developers around. 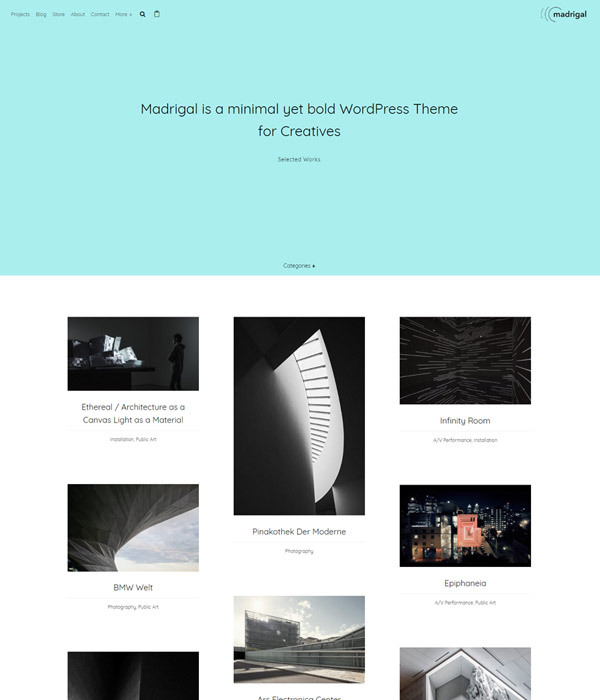 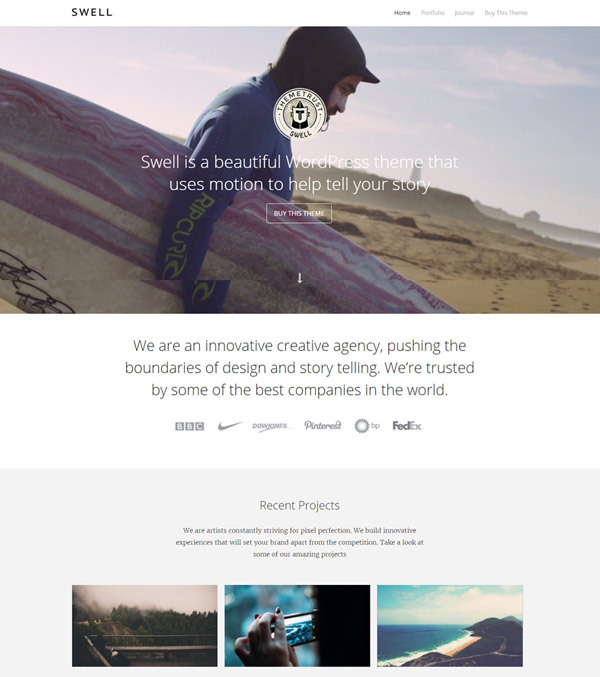 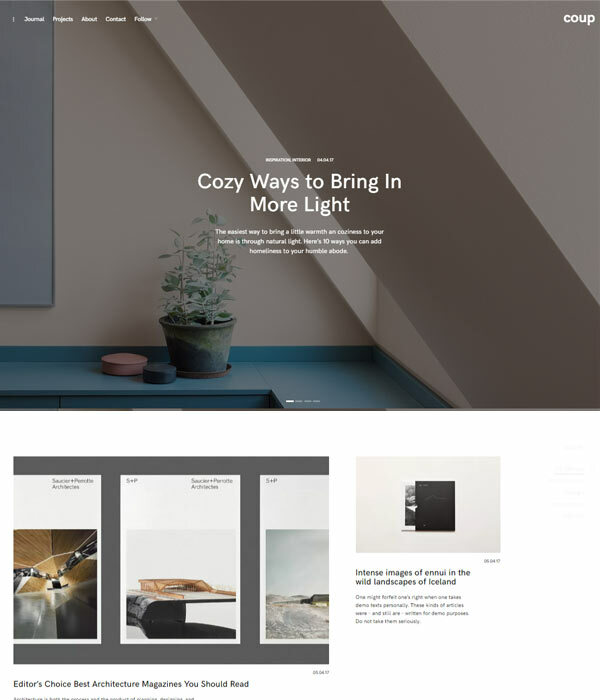 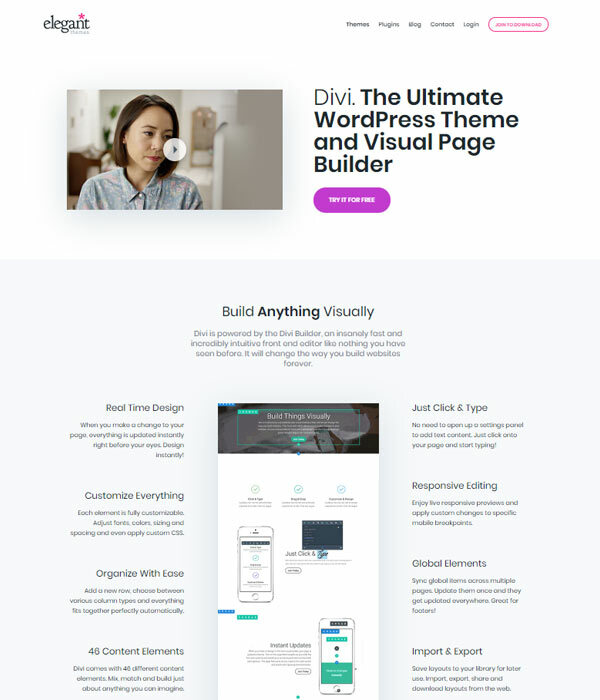 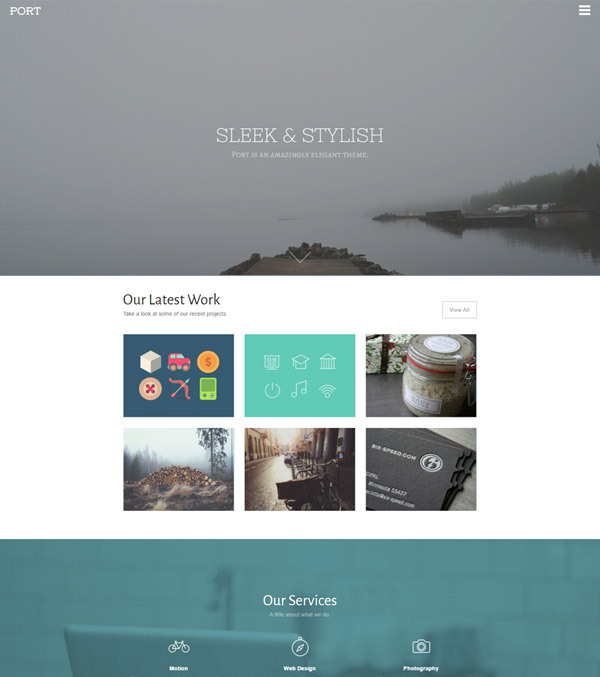 Themes Kingdom have created a beautiful portfolio theme with their Eris WordPress theme. 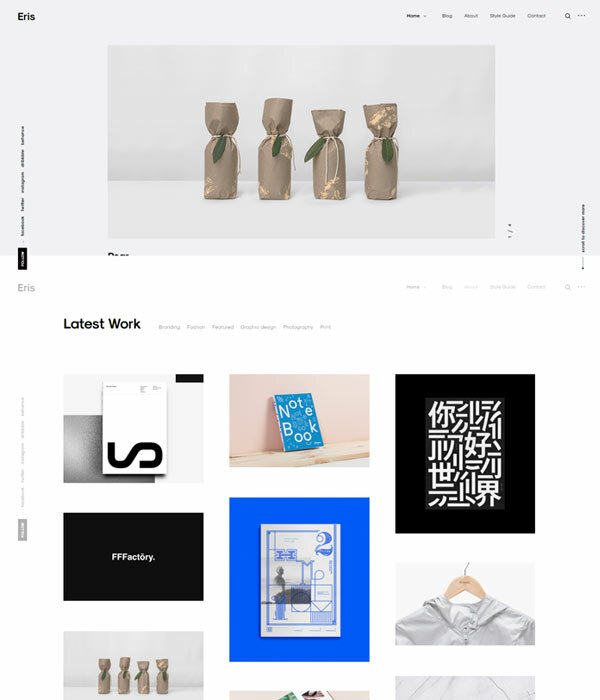 There are hundreds of great ‘minimal portfolio themes’ available and whilst Eris falls into this category it still manages to feel different.